This entry was posted on November 26, 2013 at 6:16 am and filed under pottery,Uncategorized. You can follow any responses to this entry through the RSS feed. 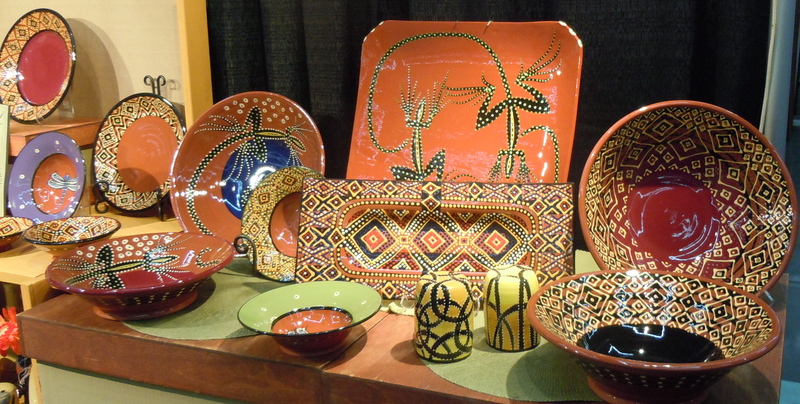 « 2013 is moving fast and we’re heading to Portland for Ceramic Showcase!